Is he our first ever Scouser? It’s quite funny, the Lampard comparisons. Lampard’s signing at the time (at a very similar stage in their careers actually) had divided a lot of Chelsea fans as well. Lampard was a talent at that time too. Then prime Jose Mourinho helped him become one of the best on the planet. 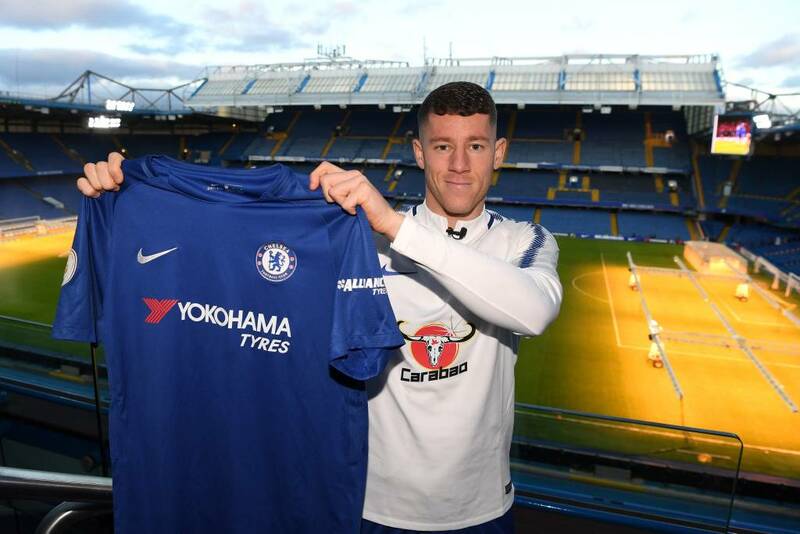 If Barkley offers the same hard work and commitment (Conte’s favourite words) that Lampard did, he’ll at the very least be on the right path to becoming a player worthy of starting here. Probably the closest thing to Lampard-esque player there is in the Premier League. I suspect we'll be seeing plenty of goals from him if he plays the same role Bakayoko has been playing in recent games. Lampard was one of the most durable players on the field, his stamina was in range of Kante's, God knows what would his career look like without it. So please stop comparing those two just because both had powerful shoot. Even though some may not be in favour of this signing, we have to give credit to the club. Scouted and identified target for some years, and we went on and got our long-term target. In a wise way also, didn't sign a handicap for 30mill in the summer, instead waited and paid peanuts to beat the competition to it. Getting him on a free would have been harder imo, and he can help us in the remaining season too. It is a good start to the window from at least the club's point of view. Now we have time to move to others hopefully. The views on Marina sure turn faster than Bakayoko. Can you blame us? I mean just look at that little vixen's smile!